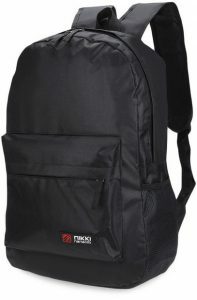 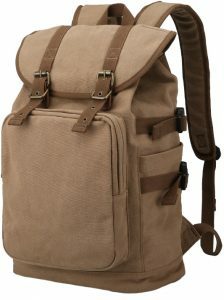 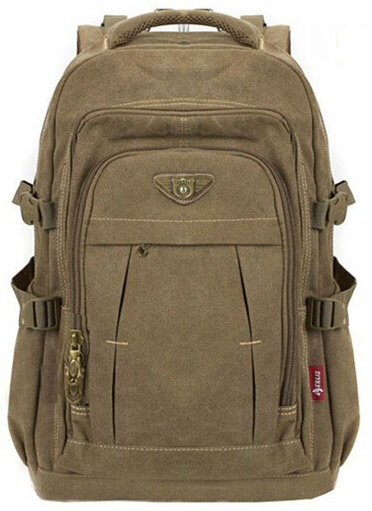 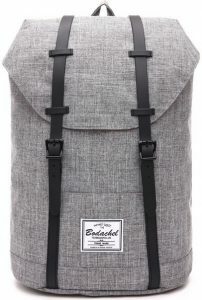 A durable, army-inspired men’s backpack. 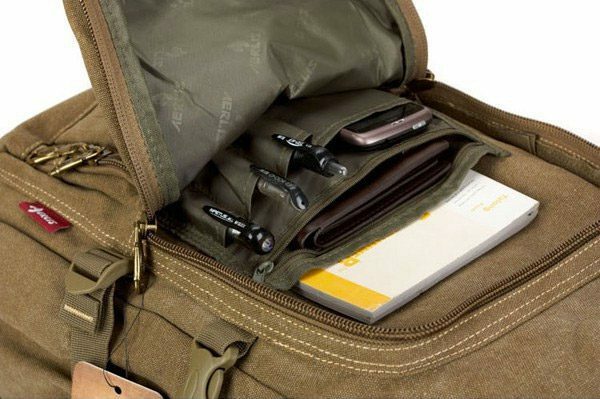 This rugged bag is suitable for every task, whether it’s a weekend away, popping to the shops or going to work. 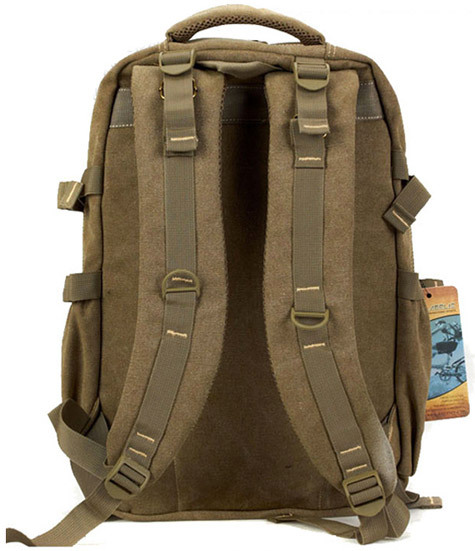 Has a large capacity and big enough to fit a 14″ to 15″ laptop.